Mobile operator O2 has said its data networks have been restored after a day of disruption for smartphone users. A statement on its website, published early on Friday, said the 4G network was working again, having been affected from about 05:30 GMT on Thursday. It said the slower 3G data service had been reinstated on Thursday evening. Earlier O2 and mobile network equipment supplier Ericsson issued a joint apology to the millions of customers hit by disruption to its data services. 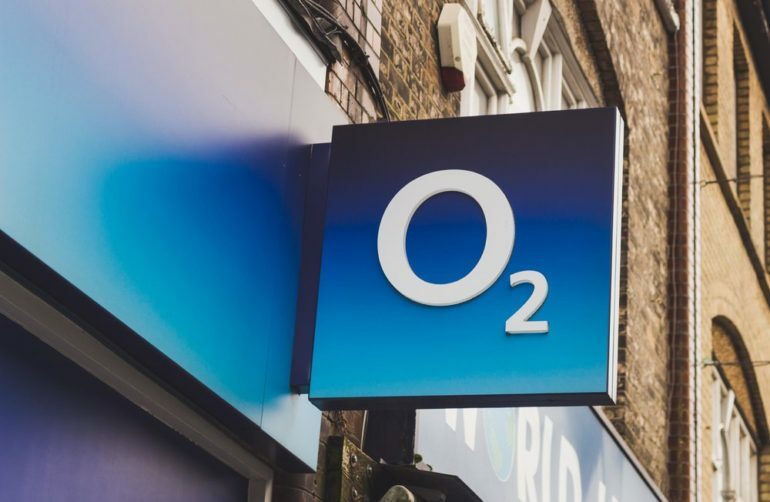 O2 has 25 million users and also provides services for the Sky, Tesco, Giffgaff and Lycamobile networks, which have another seven million users. Services such as bus timetable information were also been affected, while many businesses faced disruption. Ericsson UK boss Marielle Lindgren said the “faulty software” that had caused the issues was being decommissioned. In a joint statement, O2 boss Mark Evans said: “I want to let our customers know how sorry I am for the impact our network data issue has had on them, and reassure them that our teams, together with Ericsson, are doing everything we can. Ericsson said there had been network disruption for customers in multiple countries. Earlier, Ericsson president Börje Ekholm gave more detail about the cause of the disruption. He said “an initial root cause analysis” had indicated that the “main issue was an expired certificate in the software versions installed with these customers”. The company was carrying out “a complete and comprehensive root cause analysis”, he added. Japan’s Y!Mobile network, owned by Softbank, was also affected by the outages. O2 is owned by Spain’s Telefonica and has the UK’s second-largest mobile network after EE, which is part of BT. The company said voice calls were not affected by the problem, but some O2 customers said they could not make calls or send texts either. The outage had knock-on effects for other services that use the O2 network, including Transport for London’s electronic timetable service at bus stops, which stopped working. Tom Morrod at market research firm IHS Markit said data was increasingly important to consumers, with half of UK mobile users prioritising internet connectivity above calls and texts. 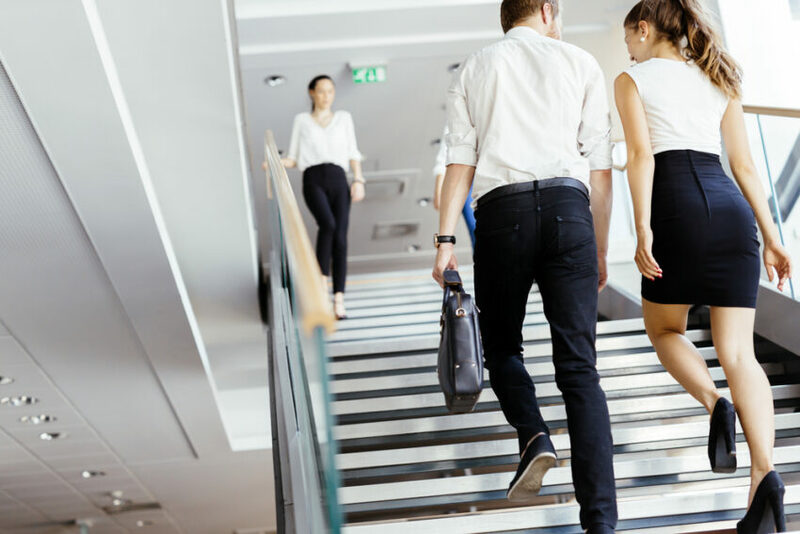 “As well as the inconvenience to consumers and the associated frustration, having a major network out of action creates productivity challenges for businesses. “Many businesses will have employees commuting or out in the field that have lost work time,” he said. 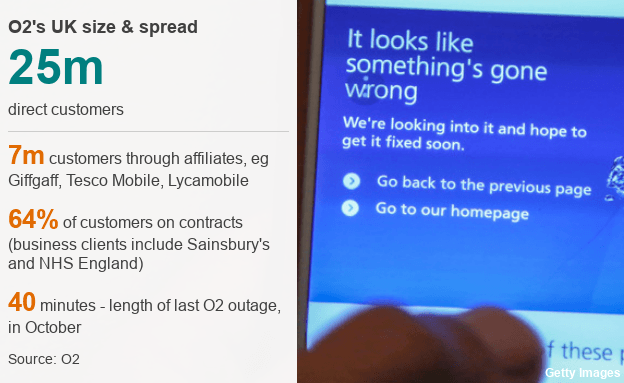 Can you claim compensation for being affected by the O2 network failure? 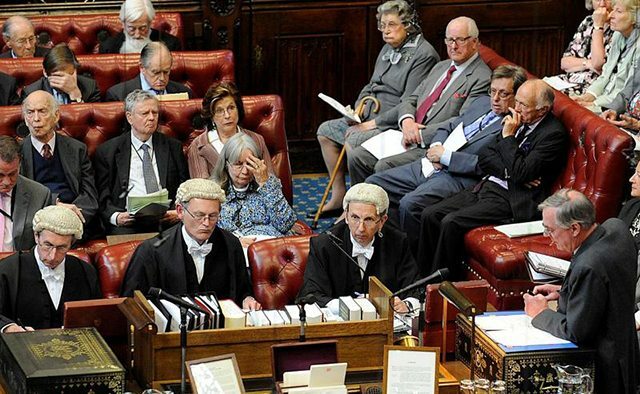 A Conservative think tank, Bright Blue Scotland has called for the House of Lords to be abolished after Brexit.